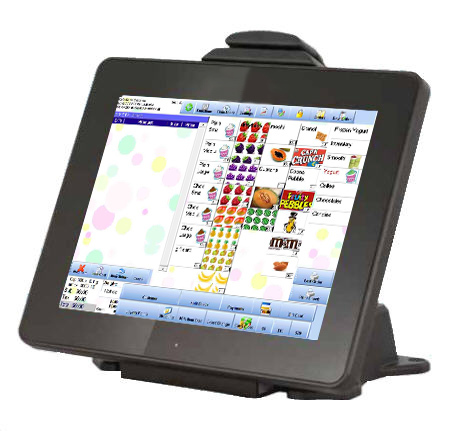 We are a software company dedicated to providing the best point of sale solutions specific to your butcher shop or meat department. For a busy butcher shop you will need a fast reliable POS that can perform all your necessary functions and offer a vast amount of reports at the end of the day so you can make informed management decisions. Do you provide Customer Butcher Services? If you provide custom meat packaging, if you work with hunters, and farm to table solutions, if you provide labeling for your packages, you have come to the right place. Our solution will work in any Butcher Shop and Deli operation. It's a well balanced system that works for small meat departments to butcher shops with multiple locations. We have the experience and know-how to keep your shop running. 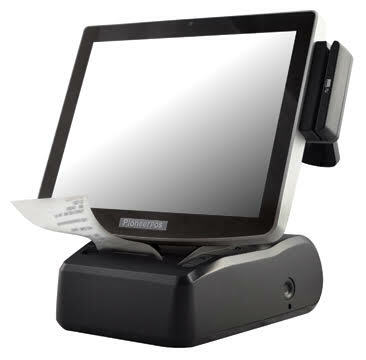 What do I need for my Butcher shop in a Point of Sale Software?